Technical, lightweight Mountain bag with a generous cut for added comfort in extreme environments. 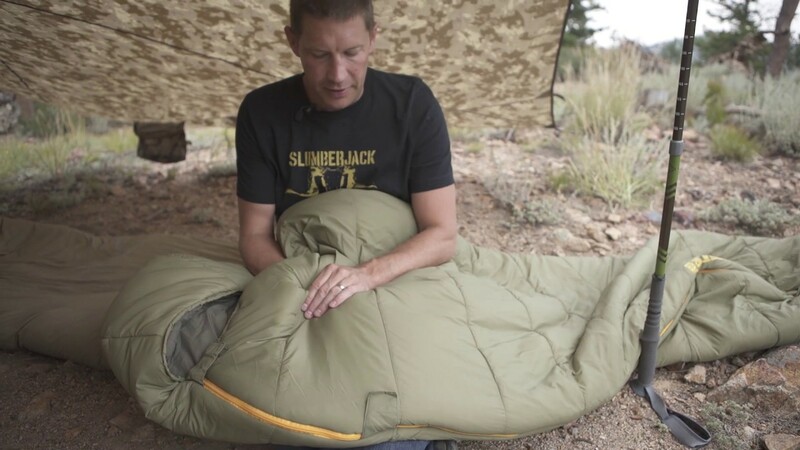 Durable nylon taffeta shell/liner coupled with a double layer off-set quilt construction and Slumberloft PRO insulation packs down small without sacrificing warmth. Carry Weight: 3 lbs. 15 oz. Dimensions: 78 x 33 x 4 in. Stuffed Size: 17 x 9 in. Carry Weight: 4 lbs. 6 oz. Dimensions: 84 x 35 x 6 in. Stuffed Size: 19 x 10 in.